Michael is a specialist family practitioner with over 25 years experience. He has a reputation for a good humoured and robust forensic approach with careful analysis. 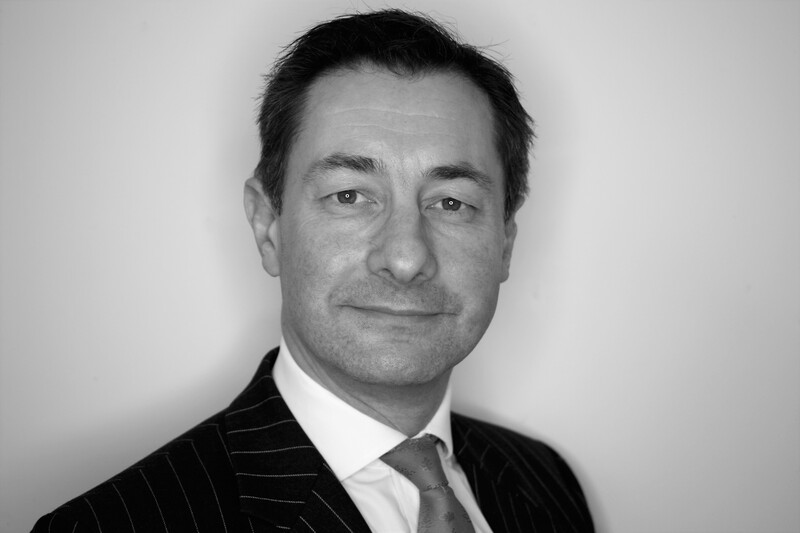 Michael has over 25 years’ experience in big money cases and in limited asset cases where creative solutions are needed to meet needs be it Divorce, Dissolution, Separation or Schedule 1. Michael regularly acts for overseas or internationally based clients and is familiar with the practical and technical challenges these present. His expertise ranges from acting in financial remedy cases, advising on commercial and farming assets, tax efficient settlements for splitting assets as well as negotiating the complexities of undisclosed assets, financial manipulation, offshore funds and international assets. Michael is well versed in both civil and family legal procedure. He regularly lectures on some of the more complex aspects of family finance. Re M: asset base circa £6M multiple corporate entities in UK and republic of Ireland, dividend accounting irregularities breach of directors’ duties, Reduction of Capital / Liquidation Reconstruction Demerger issues. Opposing Leading Counsel. Re S: children private law, international contact issues and historic domestic violence. Opposing Leading Counsel. Re H: farming case and commercial operation asset base circa £8M. Multiple plots, synergistic values, easements, demerger of asset base for tax implications. Re B: Farming case asset base £6M with overlapping family farming partnerships, leases, differential ownership of ransom strips, easements affecting valuations and caravan businesses. Re H: asset base circa £13M interim property portfolio reallocation before end of tax year to defer £600K of CGT. Opposing Leading Counsel. Re C: Variation of maintenance application. Husband was major shareholder in 8 private companies that had merged into one under complex and opaque arrangements. In original financial relief Wife alleged Husband had undisclosed offshore funds. No forensic accountant instructed – Wife’s original Counsel had failed to penetrate the web of arrangements and advised there was no evidence to pursue matter. On a variation application under cross examination Husband eventually accepted he was a beneficiary of a hitherto undisclosed Lichtenstein trust and that he had concealed assets from Court in earlier proceedings. Further inquiries revealed the existence of a secret trust to which Husband was a beneficiary and a further trust holding cash and loan notes against Husband’s company and a holding company incorporated in further off shore tax haven in the British Virgin Islands. Given these disclosures Wife capitalised her maintenance claim and the case settled on advantageous terms. Re L: Family business was valued at about £5m. Negotiated settlement using a variety of tax efficient methods including dividend waiver and share buyback and cancellation. Opposing Leading Counsel – now Judge of Family Division. Post consent order Wife alleged Husband had concealed a £200,000 policy and threatened to reopen proceedings. Persuaded Wife’s advisers that it was not worth the litigation risk to reopen. Re O: Complex portfolio of vested and unvested share options and LTIP scheme with differential tax regimes depending upon when options exercised. Client relocated from Kazakhstan to India during negotiations. Complex schedules of assets and contingent tax liabilities international taxation considerations. B v B: Departure from separation agreement based upon Husband’s false representation that his retirement was imminent. Askey v Woods  EWCA 574: Contributory negligence and causation where there is no evidence that the Claimant’s negligence would have contributed to the accident that did happen. Re J (application for Shadow Expert)  1 FLR 1501: Father’s application for leave to disclose papers to shadow expert in NAHI case. Lancashire CC v D  2 FLR 196: Non-accidental head injury allegations fact-finding hearing. Notwithstanding a well-reasoned medical view to the contrary, it was more likely than not, on the totality of evidence, that a six-week-old child was not the victim of a shaking injury inflicted by either of his parents. At the early directions opposing Counsel thought my position statement so medically well informed that he accused me of instructing a shadow expert. AK v RB and MB  EWHC 3317: Relocation to Kyrgyz Republic, expert evidence on socio political situation in the absence of international social services or diplomatic relations. Derbyshire CC v HM and Others  EWHC 3389 (Fam): Meaning of “looked after Child” in context of familial placement facilitated by Local Authority. Michael has extensive experience in complex private law matters encompassing allegations of most serious sexual abuse; significant physical abuse; controlling and coercive behaviour; domestic and international child abduction, international relocation (both Hague and non-Hague Convention) countries and high conflict/parental alienation matters. Regardless of whether the issues are money or child related, as a very experiences specialist advocate Michael brings an acute tactical and forensic awareness to cases whilst looking for practical and pragmatic solutions to complex and important issues. Re B: High conflict alienation case using foster placements to achieve a change of residence. Re: Z: International relocation to Kyrgyzstan. Use of expert evidence in an area where there were no international social services and travel advisories. Re B: Child Abduction use of inherent jurisdiction. Issues of mental health. Re S: Historic allegations of physical abuse, controlling and coercive behaviour. Michael George is qualified to accept instructions directly from members of the public and professional clients under the Direct Public Access scheme.